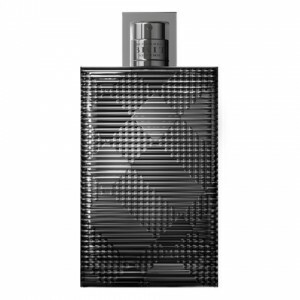 Get a free Burberry Brit Rhythm Men’s fragrance sample. Click on the Guest List on the right and sign up to access the form. Would love to try this out, please send me a sample. I have never requested or received anything free that was usable,so I’m looking forward to being to being surprised! My wife likes when i smell good! !